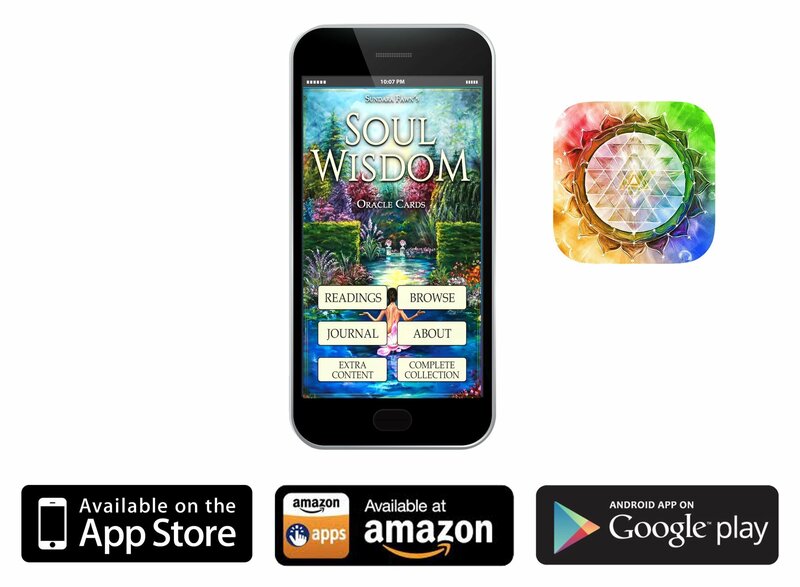 An adventure where you will experience the True Nature of Your Soul’s Ultimate Potential through your own Transformational Soul Vision Quest! 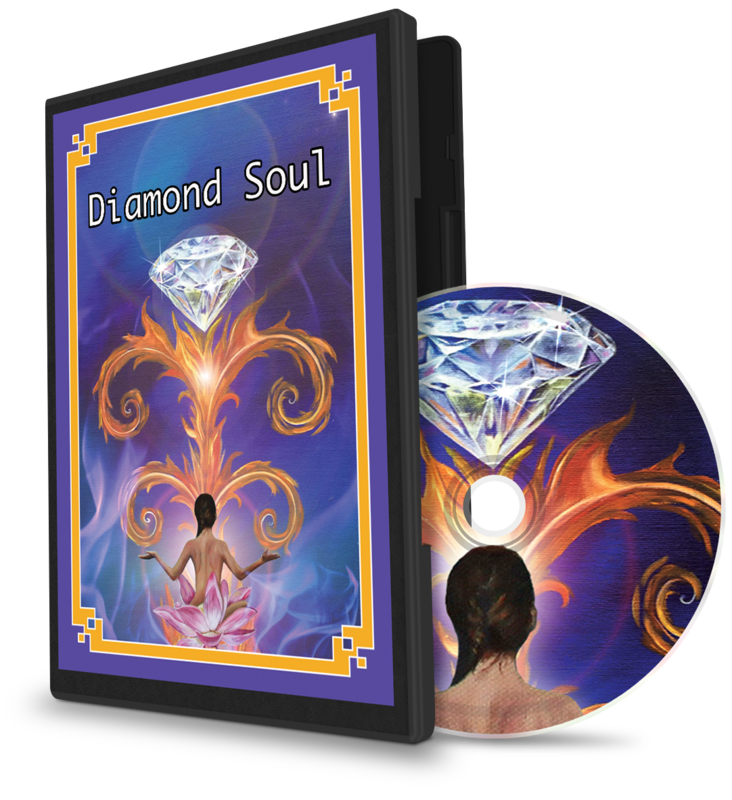 Access the full potential of your Spiritual Power to discover your immortal nature and create the life YOU were destined to live. The Reawakening the Soul revolutionary self-empowerment program uses scientific experimental yoga psychology, metaphysics, philosophy, and much more. 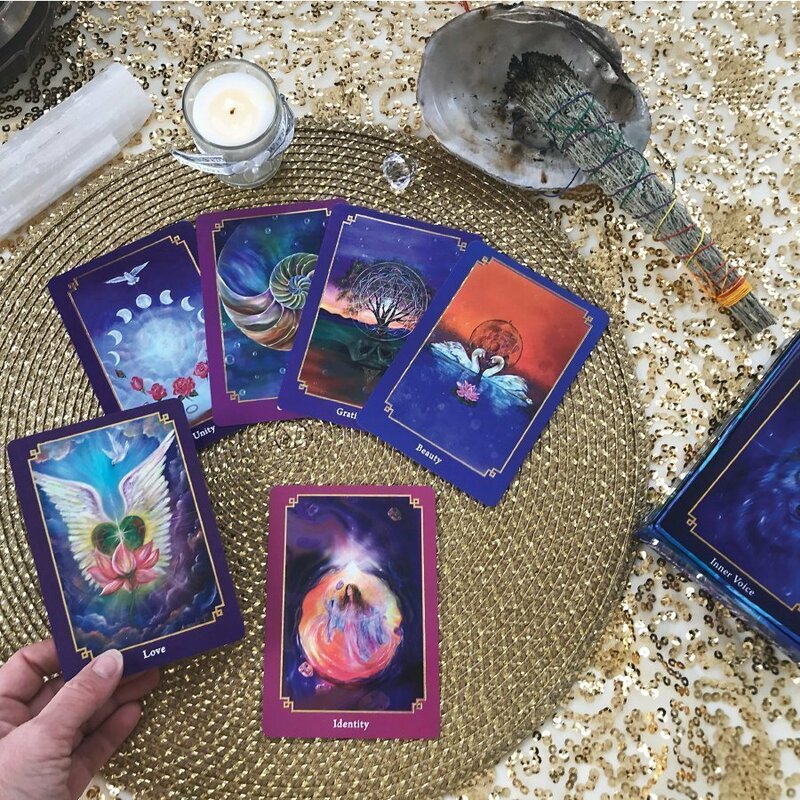 Come explore a highly creative and unique way to experience and discover truth for yourself. 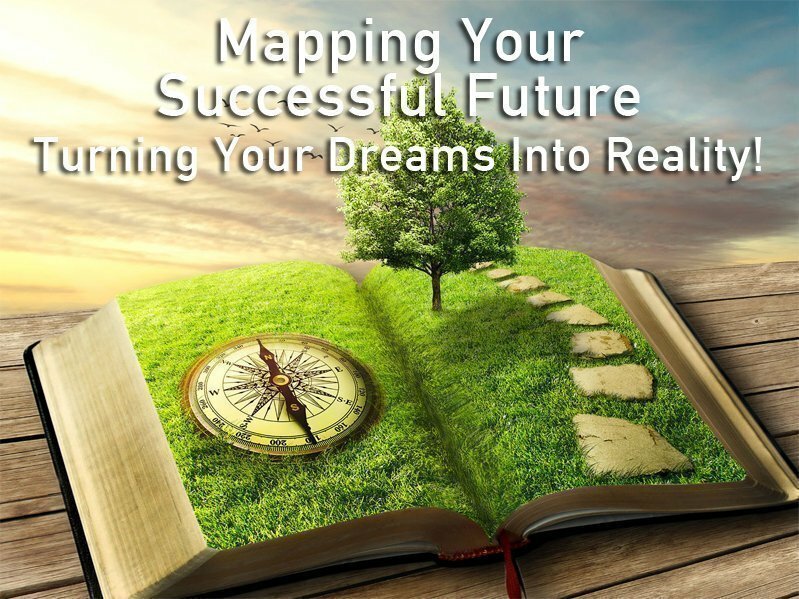 This Magical Adventure will positively transform your life forever!